I am looking to create some articles for the next issues of natural bloom and this is what I would like! 2. 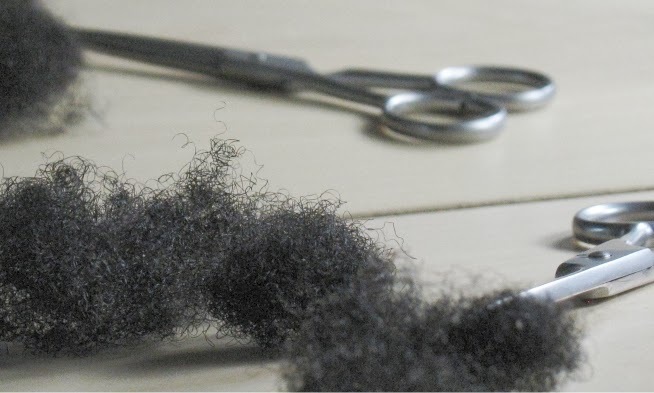 Caucasian curly : to talk about your curl journey and what you have learned from this blog. 3. Natural hair colour feature: looking for someone who regularly colours hair either with semipermanent or permanent hair colour. A visible henna hair colour is fine too. 4. Food/Nutrition feature: would like this to be a permanent feature so food blogging experience is compulsory. 5. 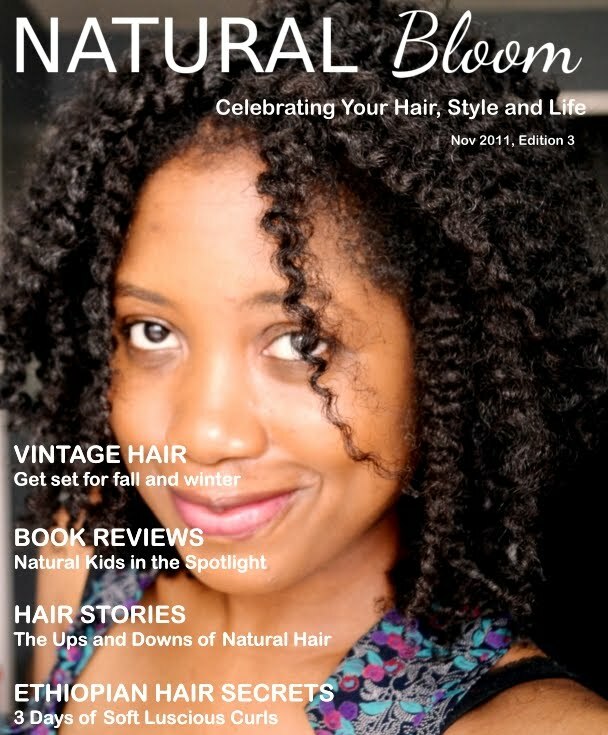 Hairdressing in UK : Natural hair salon/hairdresser in UK (please do not apply if you are from US, I am looking specifically for a UK feature as natural hair salons are few and far between here). In all cases you would be required to submit good quality images of yourself/your work. All you need to do is email me! If you have any other contribution ideas, please shout them out in the comment box! Where can we find this magazine? Blaque - just send me an email with a portfolio of some your recipes including photographs (5 recipes, the photographs should be your own of the recipe in progress/final product). Cn't wait to read about the natural hair salons in the UK, you're right they are few and far between. I was wondering how much would it cost to advertise in your magazine over the year please? Hi Melissa, sorry the magazine is currently suspended because I have no time to compile articles right now. It will be back as soon as I can devote the time.